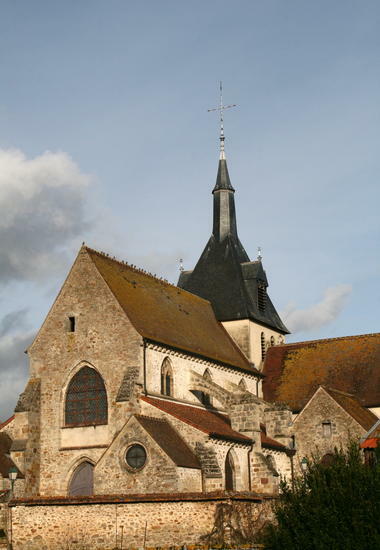 The church, dedicated to St. Martin (patron saint of soldiers), was built in the twelfth century and enlarged in the sixteenth. One can admire his renaissance portal with its polychrome statues once, especially Saint Catherine (XV) and Pilgrim (XVI). But what makes her an exceptional collection is its interior ... In 1630, Bouthillier Chavigny and his wife, Marie Bragelogne, Lords Bridge, entrusted the realization of the decoration of the church to their friend Philippe de Champaigne. 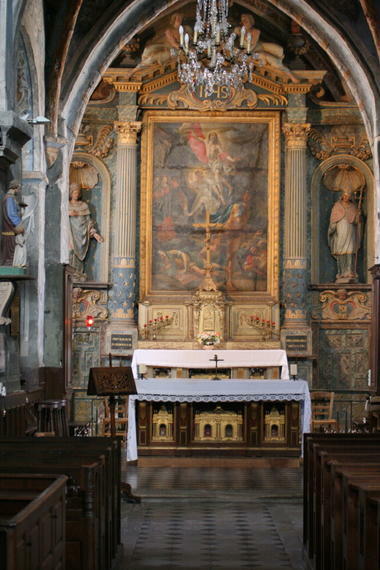 This was run by a pupil of Simon Vouet, Eustache Lesueur, still young, beautiful frescoes that adorn the church. Statues, stained glass windows and beautiful woodwork too have their story. Come discover ... Guided tours on request. 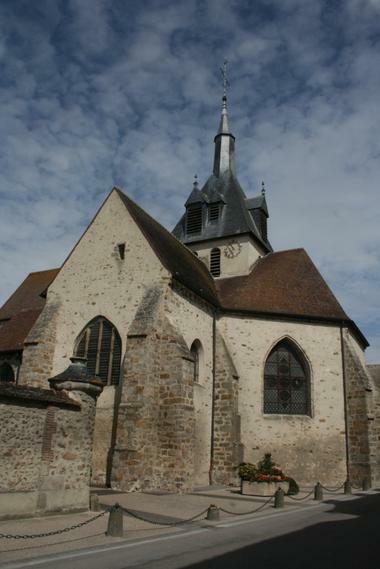 There is no review about Eglise Saint Martin De Pont Sur Seine, be the first to leave one !